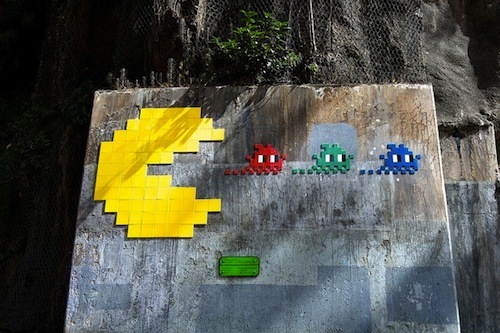 Courtesy of INVADER — the French graffiti artist. One of my past times. So relaxing.